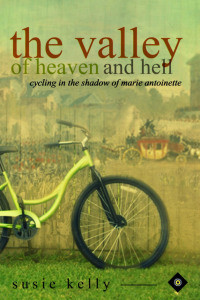 For today’s bookworm Wednesday here is my review of The Valley Of Heaven And Hell - Cycling In The Shadow Of Marie Antoinette by Susie Kelly. Oh Susie! What have you done? I walked with you and your blisters as you wandered from La Rochelle to Geneva in Best Foot Forward - A 500-Mile Walk Through Hidden France , often tired, cold, wet and hungry. This time you have taken off for three weeks on a bike in ‘The Valley of Heaven and Hell’ despite admitting to not being a natural cyclist. It seems a little crazy and I have to ask why? Ah, I see, Terry wanted an adventure and the Marie Antoinette route was quite interesting, following her final footsteps from Versailles to the east, along the Marne Valley. 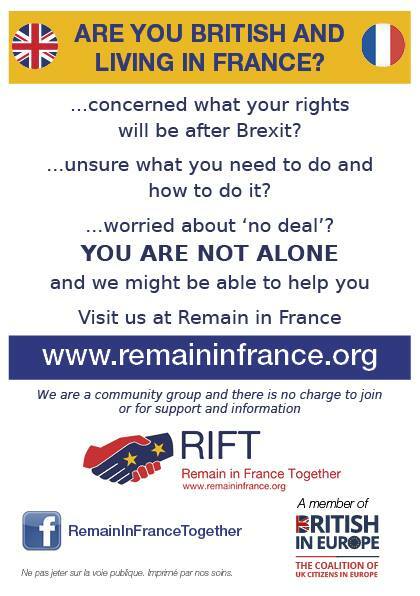 I suppose it was nice not to go it alone, and you did get a new bike with the added bonus of some electric assistance and a baking tray, but honestly, cycling in Paris, what were you thinking? I love Paris and I love cycling too, but I’m not sure I’m brave enough to mix the two together. On a reader entertainment level it was brilliant. Your descriptions of your red faced, Lycra clad reflection had me chuckling and I sympathised with you watching Terry disappearing as I too am often left way behind when out cycling with my husband. The camping was a surprise though, I didn’t think I’d be reading about more ill equipped nights spent cold and uncomfortable under canvas, you fool. Although I was pleased to read you did at least get a few nights of luxury in the odd hotel this time. I also have to thank you, for as well as the laughs you also educated me. Marie Antoinette was not someone I knew very much about, but your journey and your writings brought her story to life. It is not often a book entertains as well as informs and I’m glad I now know there is so much more to her than the misattributed quote “Let them eat cake”. Thank you Susie. You can read my reviews of Susie's other books by clicking on the links below.